Interested in discovering the newest eateries to open in the Mission? From a fancy Italian establishment to a humble arepa outpost, read on for the freshest food and drink havens to arrive in this area of San Francisco. As we recently reported, popular Mission cocktail bar Trick Dog has opened a new spinoff: Bon Voyage. 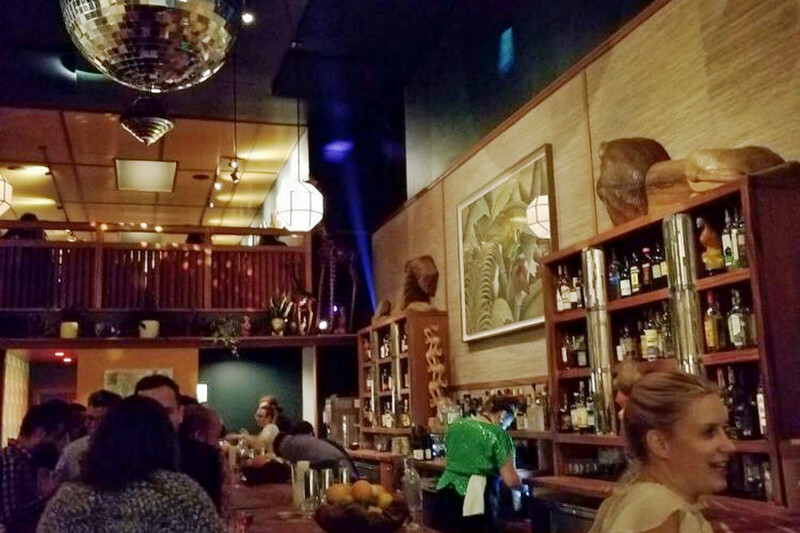 This tiki-themed Asian fusion spot is located at 584 Valencia St. (between 16th and 17th streets). From the kitchen, which stays open until the whole bar closes at 2 a.m., diners will find Chinese dishes like Sichuan eggplant with oyster sauce, shiitake-filled bao buns and soup dumplings. At the bar, libations include a classic Singapore Sling (Tanqueray gin, Benedictine, sherry heering, lemon, pineapple and ginger soda) as well as a Slingshot (Ale Industries Sling beer with a shot of liquor of your choice) and Slingtini (made with with cherry vermouth and grenadine bitters). Yelp users have been generally positive toward Bon Voyage, which currently holds four stars out of ten reviews on the site. Yelper Jessica M., who reviewed Bon Voyage on October 10, summed up, "Delicious drinks and Chinese food plus wonderful staff all wrapped up in a gorgeous space. That disco ball tho!" "The Garbage Sling cocktail reminded me of the Bees Knees with a tropical bent from the ginger. The rice milk added a nice creaminess," Cherylynn N. added, calling the cocktails "unique, tropical, and delicious." But she also advised prospective patrons to arrive early: "Until the hype dies down, come here before 6 p.m. to snag a table." Head on over to check it out: Bon Voyage is open from 2 p.m.-2 a.m. on weekdays and noon-2 a.m. on weekends. 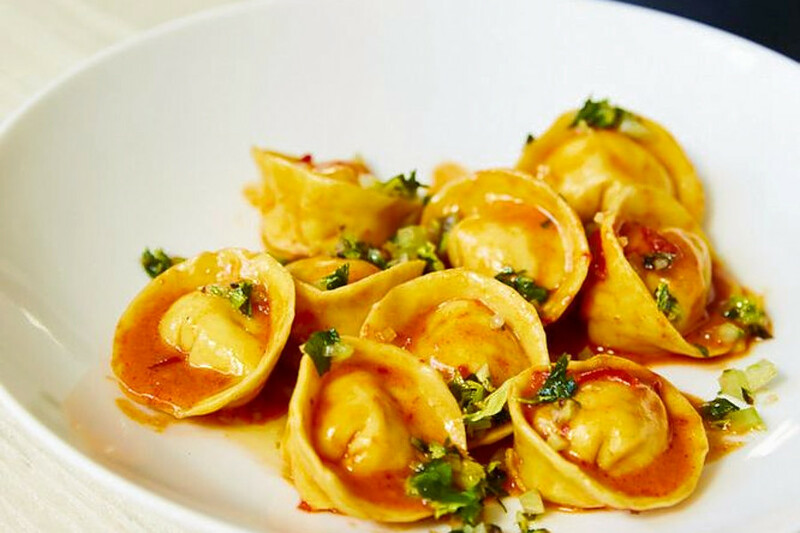 Prairie is an upscale new Italian spot helmed by chef Anthony Strong, a veteran of the Mission's Locanda and Pizzeria Delfina and New York's Le Bernardin. Located at 3431 19th St. (between San Carlos and Mission streets), it offers dim sum-style checklist ordering and a menu partially inflected by Japanese flavors. 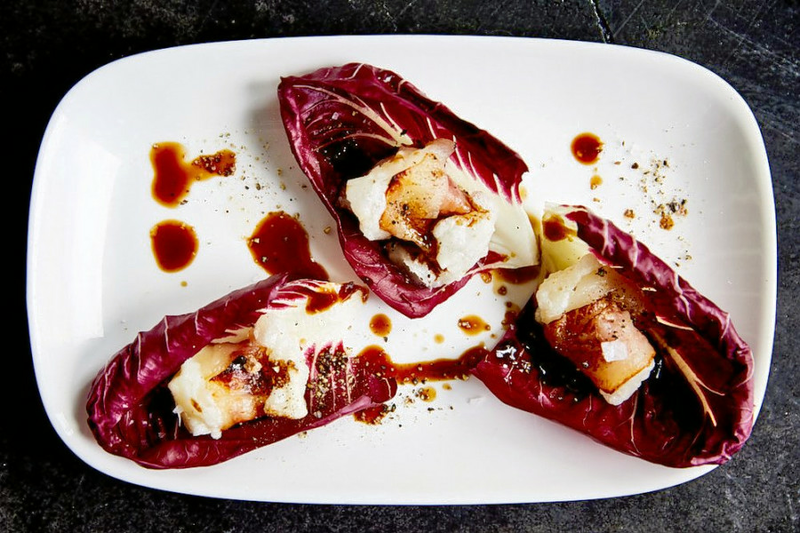 For instance, appetizers include guanciale-wrapped mochi in radicchio leaves; the chicken piccata features umeboshi as well as sage and capers; and grilled rice cakes are accompanied by chanterelle mushrooms and pine nuts. The spot's current Yelp rating of four stars out of 23 reviews indicates a generally positive response from patrons thus far. Yelper Tracy L., who reviewed Prairie on October 10, praised its "al dente, hand cut pasta with wild bird vin santo ragu, chicories with some amazing granulated breadcrumbs and bottarga, super-moist chocolate cake with mascarpone ... even an excellent kombucha bellini." And Jessica W. recommended the guanciale mochi and pane distrutto: "Great flavors and texture mix." Sake Bomb is a traditional sushi bar located at 2878 24th St. (between Florida and Bryant streets). The bar currently holds 4.5 stars out of 11 reviews on Yelp, indicating a strong start for the new addition. "High-quality fish, well-prepared; friendly service," wrote Yelper Zack B., who reviewed the eatery on October 10. "They're also very accommodating with gluten-free options and offer gluten-free soy sauce (tamari) upon request." Yelper Ramie S. recommended the ginger creme brulee and added, "The service was wonderful and the food was super yummy. 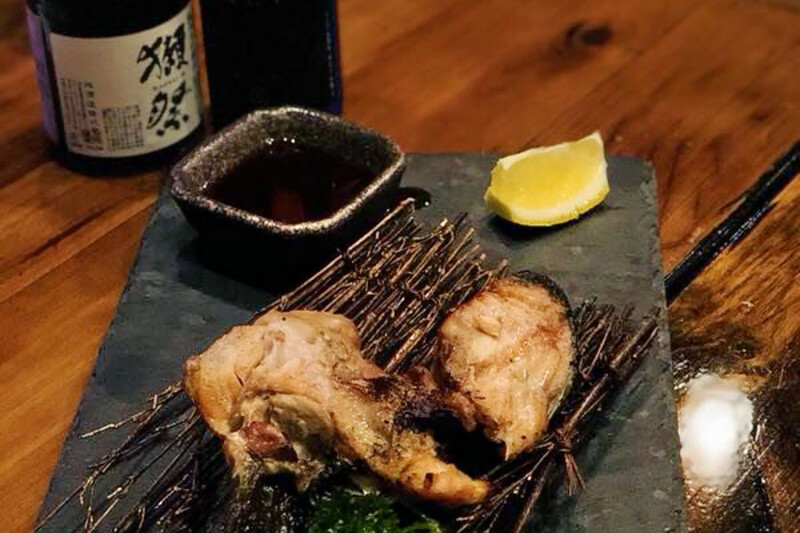 Yellowtail was amazingly good!" Sake Bomb is open from 11 a.m.-2 p.m. and 5 p.m.-10 p.m. Sunday-Thursday and 11 a.m.-2 p.m. and 5 p.m.-11 p.m. on Friday and Saturday. Piri Pica is a Portuguese-style chicken joint located at 590 Valencia St. (between 16th and 17th streets). As we reported recently, it's the brainchild of chef Telmo Faria, of Noe Valley's Uma Casa. The chicken shop currently holds four stars out of 43 reviews on Yelp, indicating good reviews. "Try the 'pica pica pica' ... it's really freaking spicy but super tasty and definitely worth trying out," recommended Jerry D., who was the first to review the new spot on September 6. "Best chicken spot in San Francisco, hands down!" 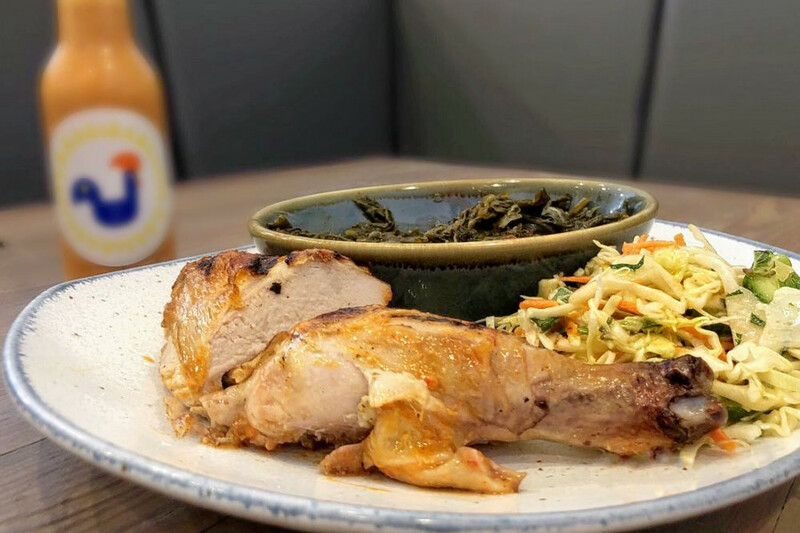 And Yelper Kirsten G., who reviewed the chicken joint on October 10, dubbed the cabbage slaw "fresh, herbaceous, and crunchy," and the chicken itself "amazing, the right spice profile, and juicy." Piri Pica is open from 11 a.m.-10 p.m. daily. El Arepazo SF is a Colombian spot specializing in the eponymous arepas (grilled thick corn flour pancakes often split and used to make sandwiches). Located at 2169 Mission St., the family-owned quick-service eatery offers its grab-and-go bites in ten different styles. Diners can get their arepas plain, or as sandwich pockets filled with items like ham, cheese and a quail egg. There's also a veggie version with beans, avocado, onion and tomatoes. El Arepazo SF currently holds 4.5 stars out of nine reviews on Yelp, indicating continued praise for the fledgling business over the month since our initial report. "We ordered a La Rola (shredded chicken), which was absolutely incredible. Juicy chicken, sweet corn, and a crispy crusty shell," wrote Yelper Austin L., who reviewed El Arepazo SF on October 1. "The only downside to this place is you just stand in the street to eat." 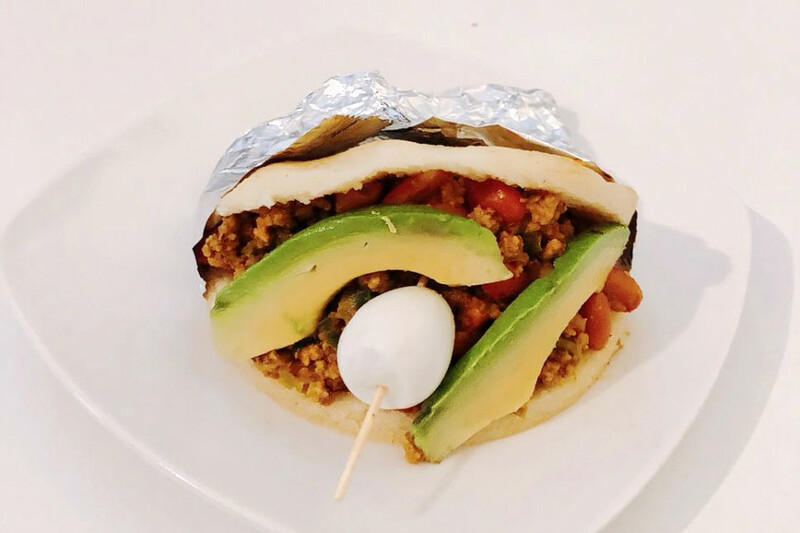 "I didn't mean to stop and get an arepa, but the food smelled so good, I had no choice," Yelper Marissa S. wrote. "The La Calena blew my mind. ... I especially liked it with the mayo/mustard/pineapple sauce they have available."